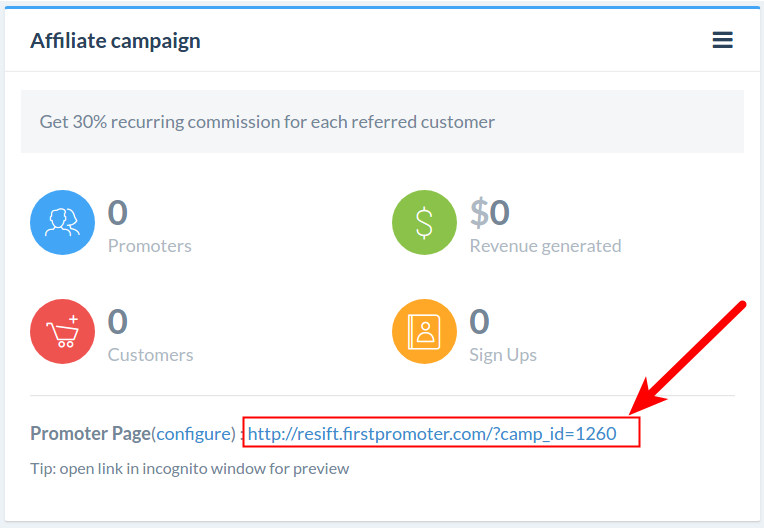 You can embed the entire promoter page inside your website to benefit entirely from your own domain and navigation links. 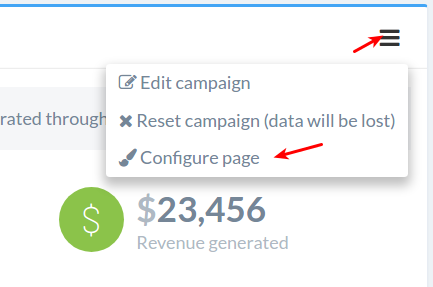 To hide the logo from the promoter page, go to the main Campaigns section, click on the campaign menu and select "Configure page". 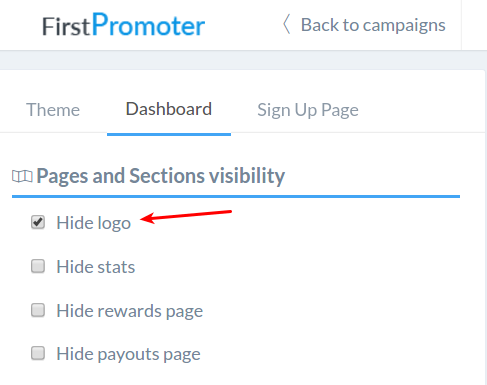 Once you enter the configuration page, go to Dashboard section on top, select "Hide logo" and click Save.